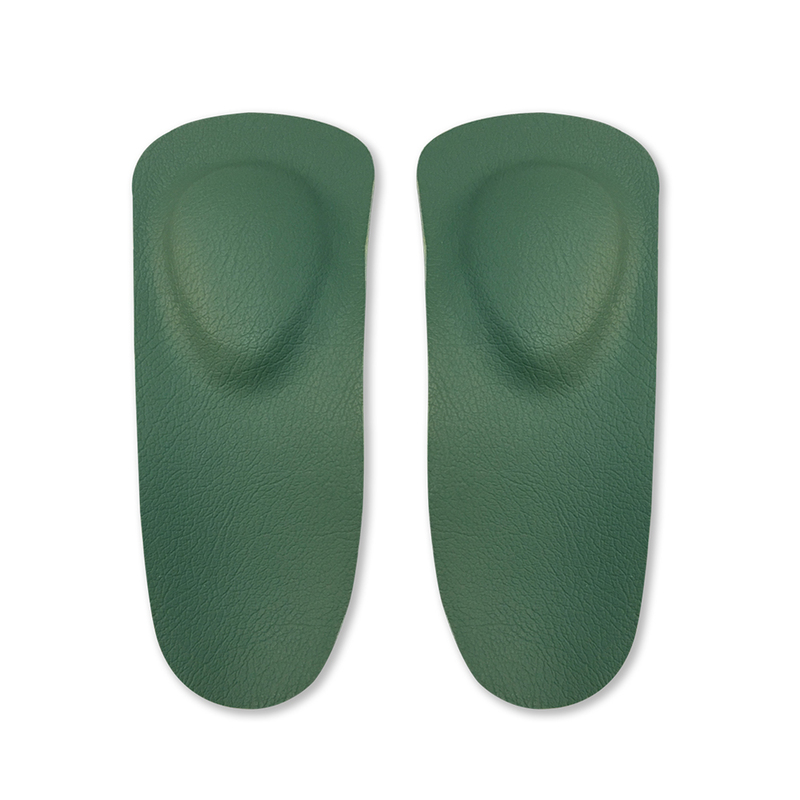 A 4D orthotic can be made with multi-functions. 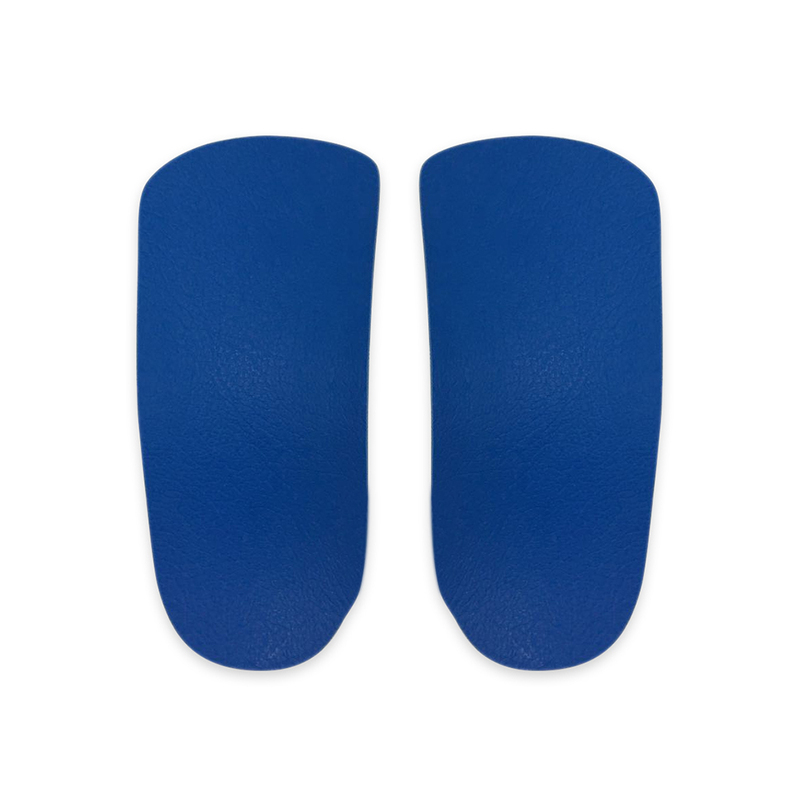 Instead of having one orthotic for work shoes, another for the gym, running and for weightlifting, we can make a 4D orthotic that can cope with all of the above. For example, the foundation shell of the orthotic is made from a material that can withstand a certain amount of force and body weight. 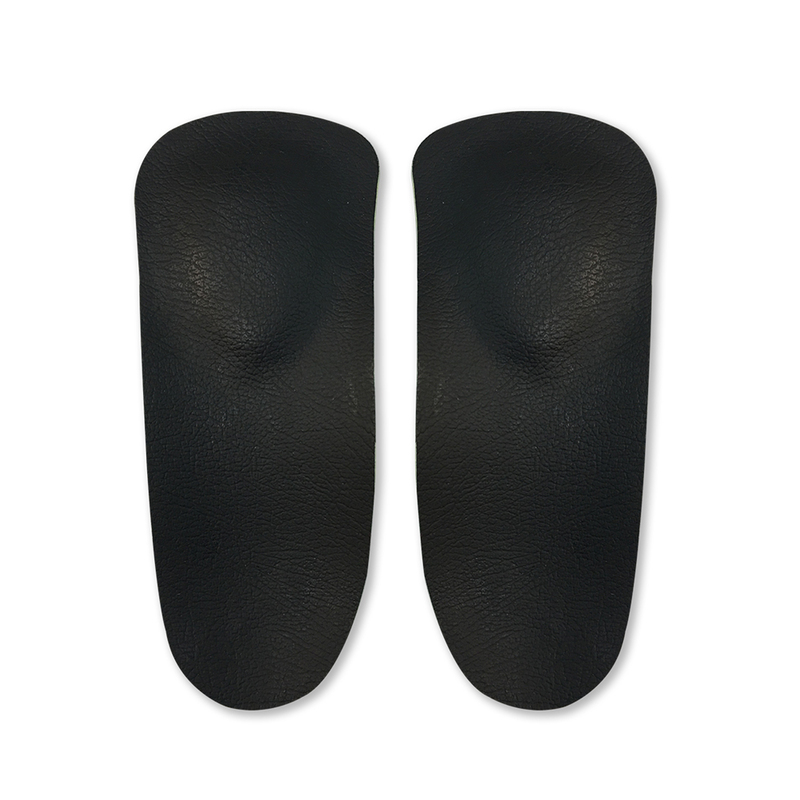 As you increase the body weight by lifting a heavy weight at the gym, there is another active component that engages when the existing orthotic shell begins to fatigue under very heavy loads. 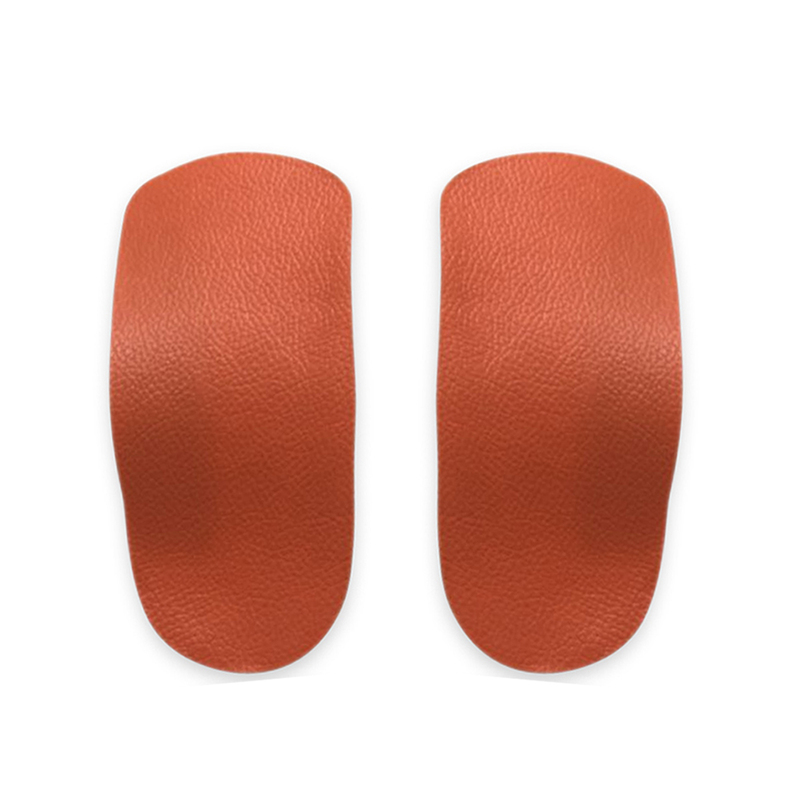 Another moving component is also a firm foam sponge added in certain areas on the orthotic that can cope with a lot of movement such as during running. The foot needs greater flexibility during running and the active component allows movement during that activity. For example, if you are using the same orthotic to walk in, how will it respond to lifting 80 kg of weight at the gym? It should be able to move with your body in response to the 80 kg of weight that you’re lifting – that’s what makes this type of orthotic 4D. 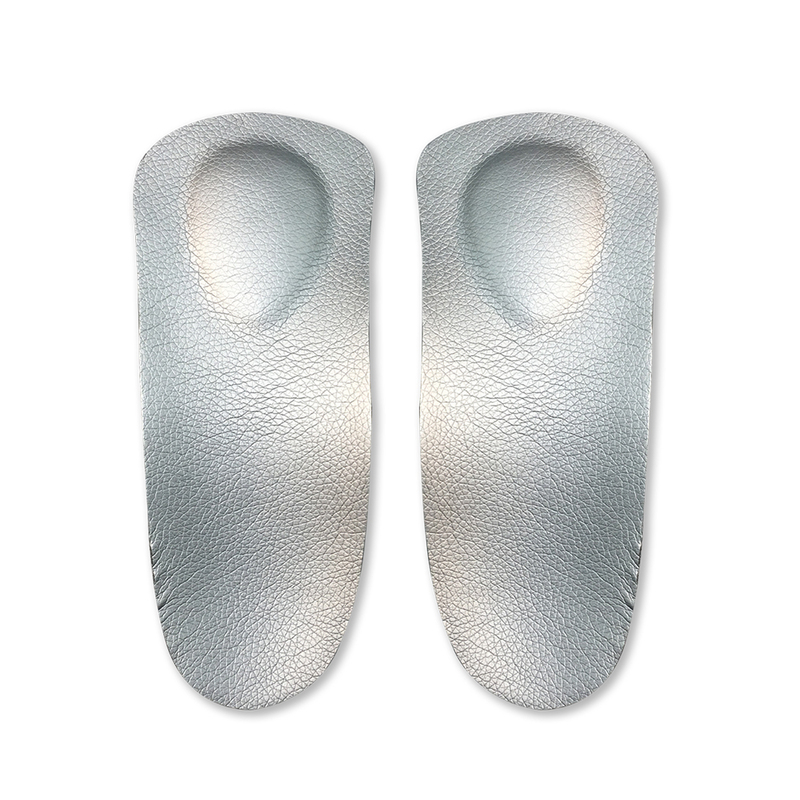 Another type of 4D orthotic can shape the foot into a different position over time in response to the outside stimulus of the orthotic. If the ankle leans in 32° and flatten the arch by using an orthotic that corrects the 32° tilt change the position of the arch and makes the foot smaller as a result. This is a 4D orthotic in action. 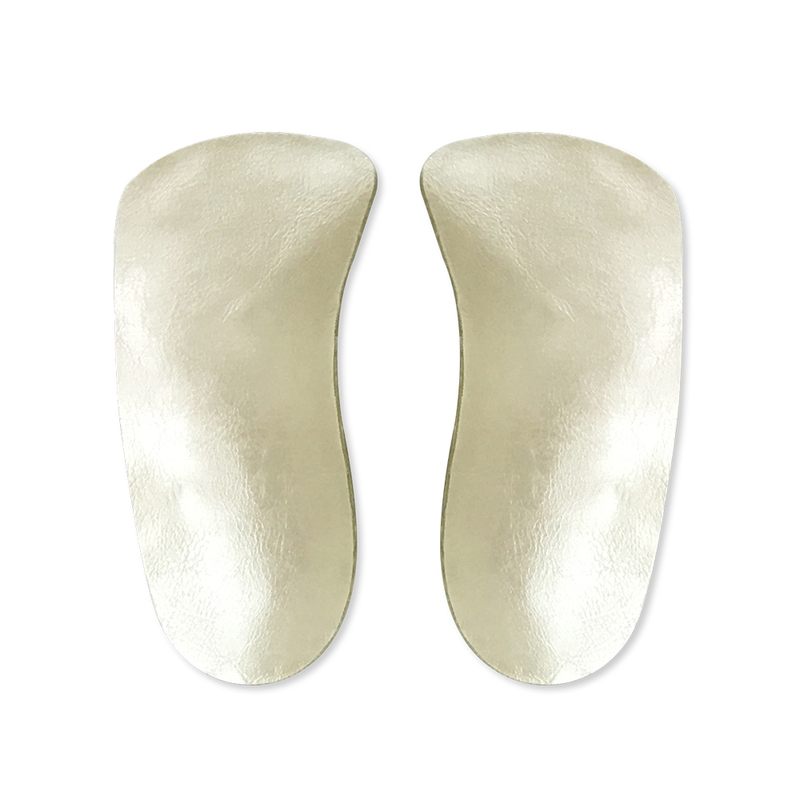 I frequently go to the gym and I would like to have this kind of orthotics . are your prices per pair? I’m lifting more than 325kg and I think my arches need supported. I wear weight lifting shoes but I think on need something more to take it to the next level. Do I need a special appointment? What do I need to bring? My shoes?